I’m extremely fussy when it comes to choosing clothes online, what if it doesn’t fit? What if it’s not good quality? What if it doesn’t look anything like the photo?! 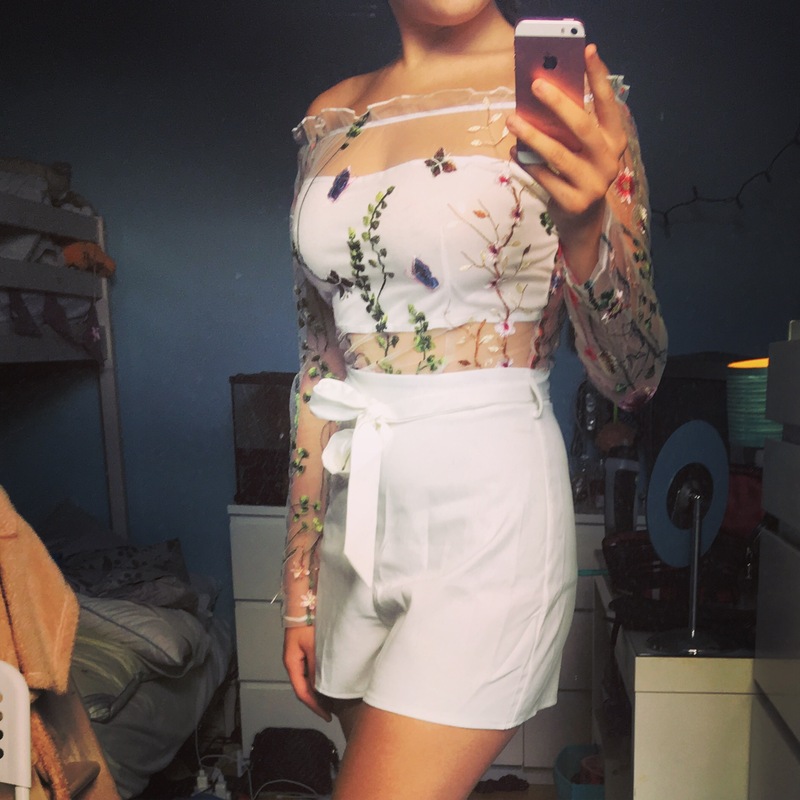 But I took the risk and ordered a playsuit from Boutique of Molly, and let me tell you, I was NOT disappointed! 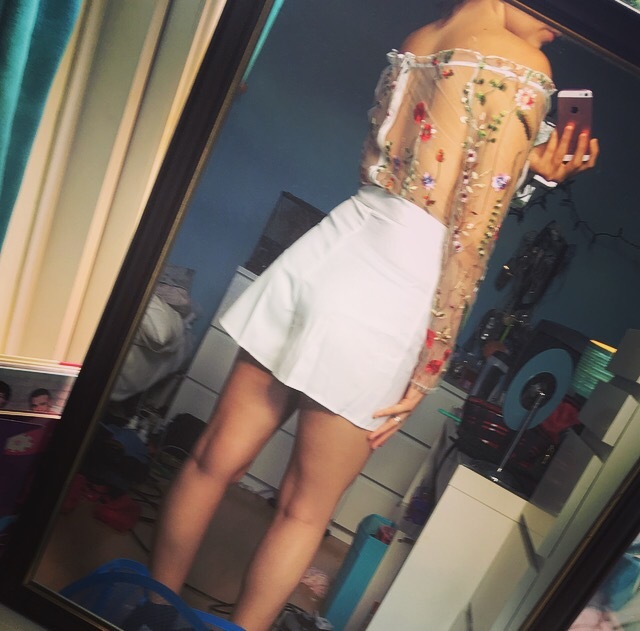 I’d never ordered from here before but after looking through their website I had fallen in love with their clothes, I wanted them all! 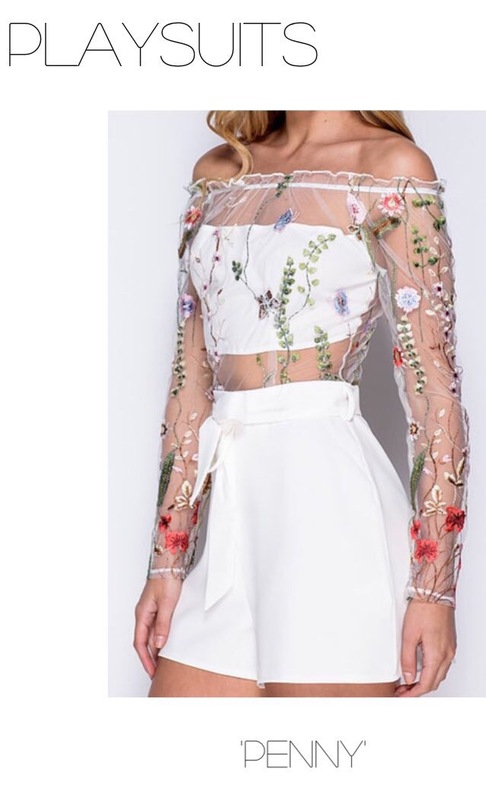 Unfortunately my bank account wouldn’t stretch to buying their entire stock, so instead I searched through their page for the perfect outfit. Within seconds the beautiful ‘PENNY’ playsuit had caught my eye, it’s gorgeous floral design had completely won me over! Use my DISCOUNT CODE ‘MEGANBETH20’ for 20% off any of your purchases from Boutique of Molly! Thankyou for reading my lovelies! Hope you find your perfect outfit at Boutique of Molly just like I did! Next PostNext RuPaul’s drag race: favourite moments!